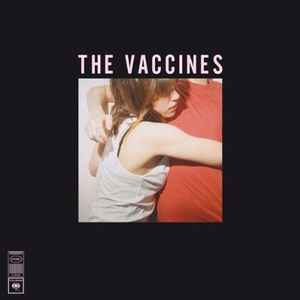 The Vaccines ‎– What Did You Expect From The Vaccines? Special cover art with a window in its centre. Release contains a coupon with MP3 download code. Recorded at RAK, The Hospital & Miloco The Square Studios, London.